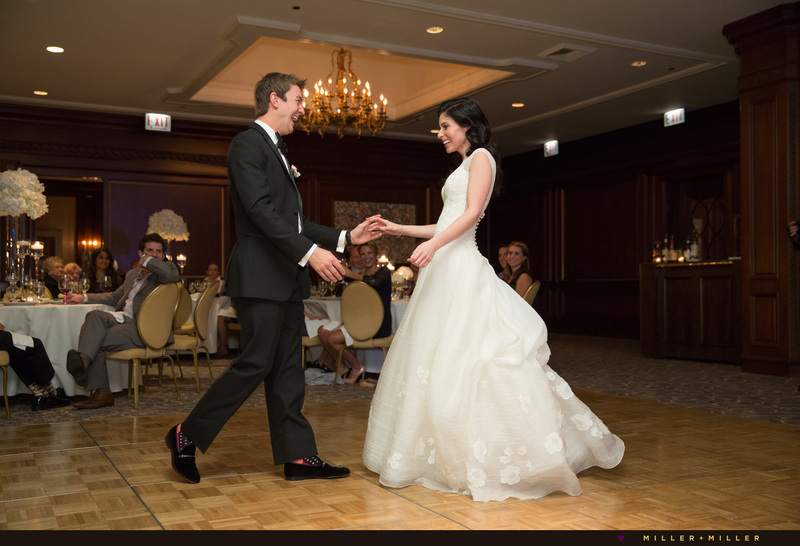 With an address steps from Michigan Avenue and multiple versatile ballrooms, the Four Seasons Hotel Chicago features luxurious spaces for an event, wedding pictures & photos, creating the ultimate setting for an epic wedding in downtown Chicago. Each of the luxury appointed event and ballroom spaces can be customized to a bride + groom’s taste and wedding of their dreams. Elegant and luxurious, we love the Four Seasons Chicago which features a variety of gold & crystal chandeliers and champagne colored lush decor, plus accents of art, sculptures and colorful paintings around the hotel. 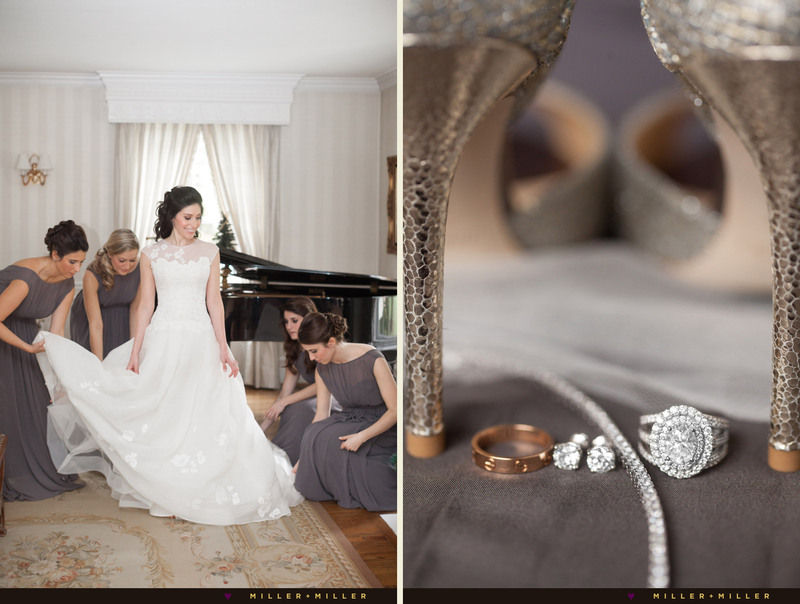 Maria + Steve’s intimate wedding reception occurred in the Lakeview ballroom at the Chicago Four Seasons Hotel. The bride’s wedding morning events took place at the bride’s childhood home in Winnetka where her sisters and family celebrated her last day as a Cacciatore. With a wedding day schedule and photos beginning in Winnetka, we couldn’t resist planning for romantic bride and groom photographs, saving time after the ceremony when we arrived at downtown Chicago at the Four Season Hotel. The hotel offers photos in the lobby and Steve and Maria wanted to take advantage of photos by the Four Season lobby’s stairs. 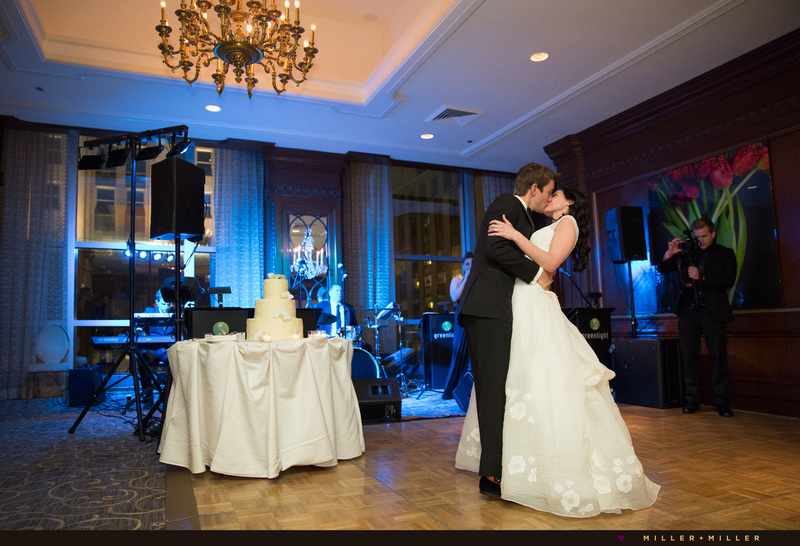 The Lakeview ballroom provides a sophisticated backdrop and luxurious atmosphere with its mahogany, rich dark wooden paneled walls, and spectacular city views. 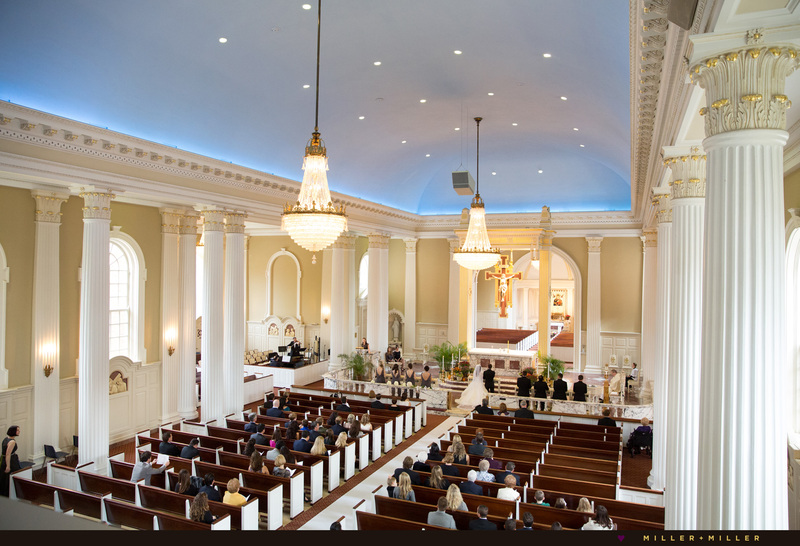 One of Chicago’s most elegant, yet comfortable settings for a luxury Chicago wedding reception. The Grand Ballroom is the largest reception space with spectacular decor featuring champagne-coloured silk wall coverings and crystal chandeliers and pastel floral carpeting. A beautiful space for a wedding ceremony and a reception at the Four Seasons Hotel Chicago. 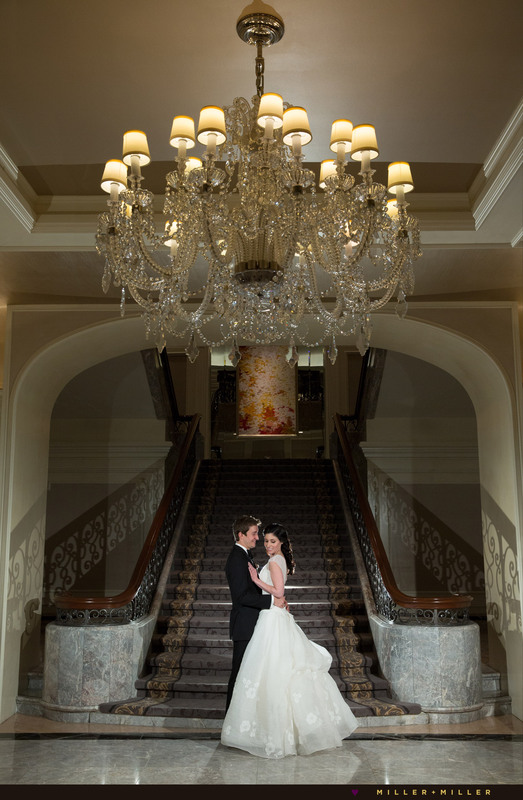 We especially love the high-ceilings in the Grand Ballroom and wedding photography on the magnificent grand staircase leading up to the ballroom which provides for the perfect on-site backdrop for extraordinary photos. After dinner, we loved Maria + Steve’s desire to sneak away from dancing for some after dark, night Chicago skyline photos on Michigan Avenue. Take the virtual tour previewing the larger Grand Ballroom at the Four Seasons or the State Room’s virtual tour another popular space. The State Room is adjacent to the Grand Ballroom, and off the eighth-floor landing, creating a sense of privacy and is perfect for both large and small reception functions. This State Room is popular for hosting the cocktail hour. 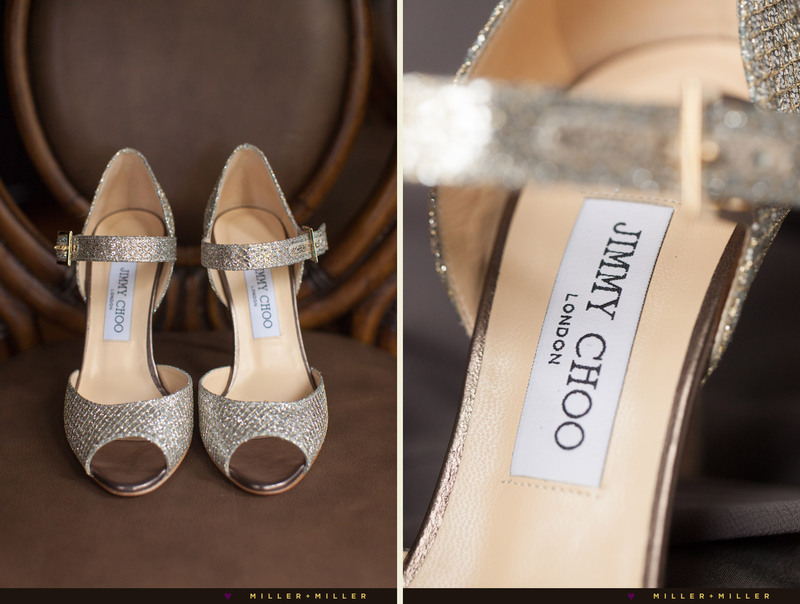 If you found us because you are looking for your Chicago wedding photographers for your Four Seasons Chicago wedding, we would love to discuss your day!! 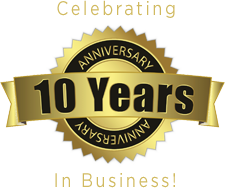 Email us to check to see if your wedding date is available. 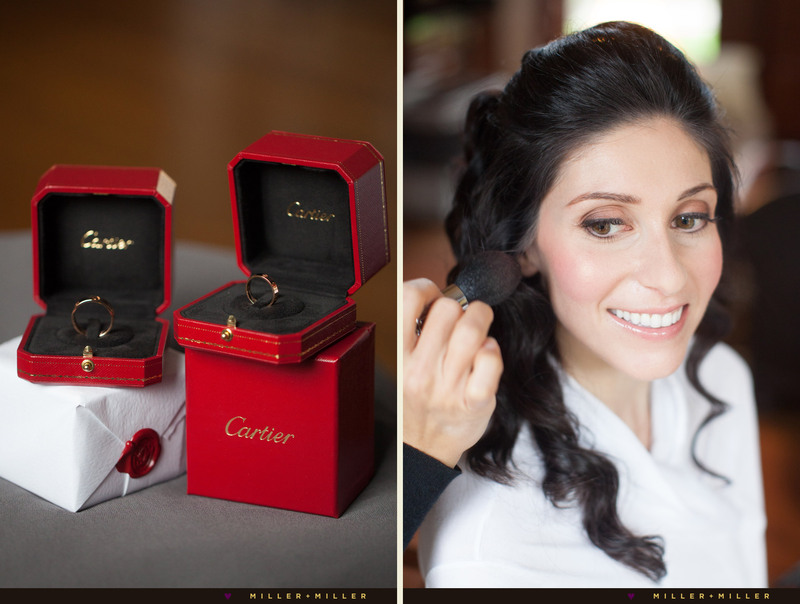 Events on Maria Cacciatore wedding day marrying Steve Vernon consisted of getting ready at a private residence in Winnetka, a 1 o’clock church wedding ceremony at Our Lady of Perpetual Help in Glenview, IL and intimate wedding reception, dinner and dancing in the Lakeview Room at The Four Seasons. 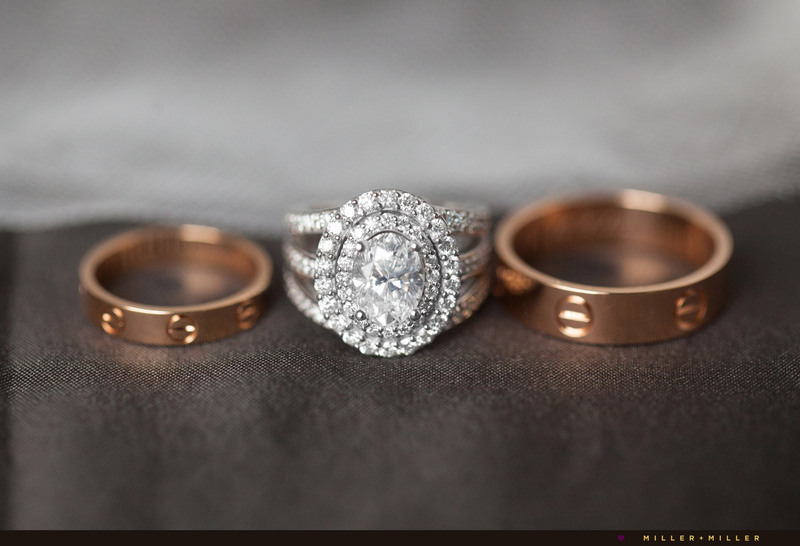 Maria + Steven planned a sophisticated and elegant fall wedding, but also wanted a fun wedding! 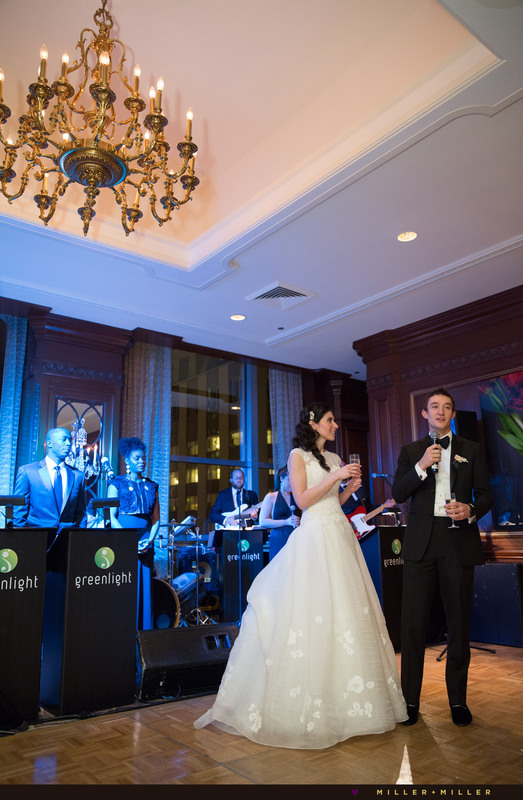 The band Greenlight played a huge role in creating a party atmosphere for the reception at The Four Seasons Chicago Hotel.